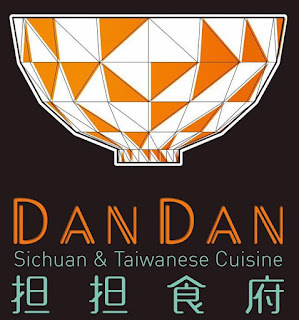 At DanDan in Rittenhouse Square (126 S. 16th St., 215-800-1165), the signature Dan Dan noodles can be made with gluten-free rice noodles, as can most other Sichuan and Taiwanese menu options. 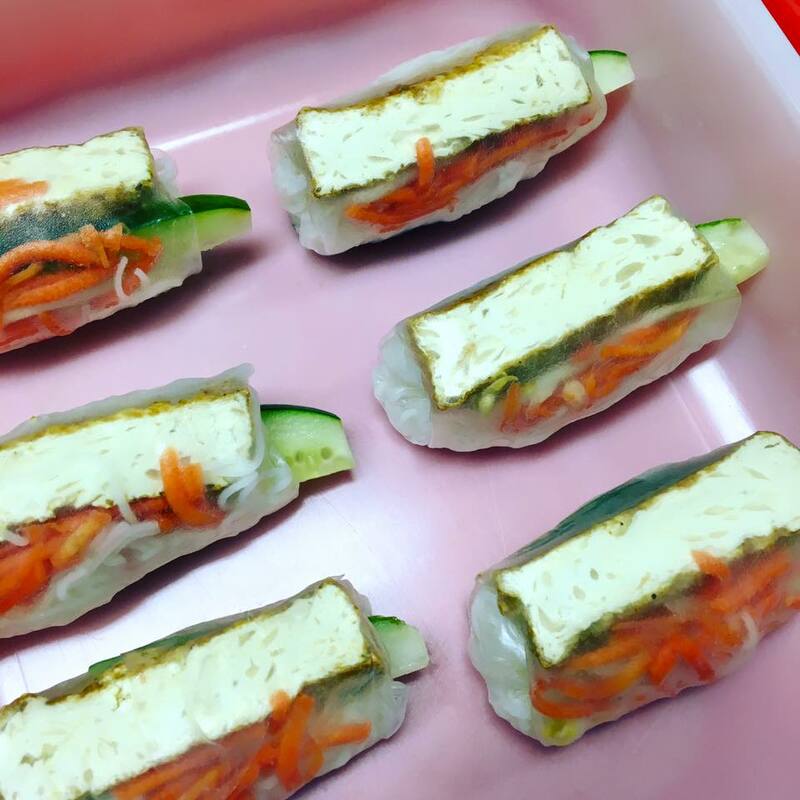 The Office Bar and Grill in Malvern (1021 Morehall Rd., 484-318-7806) has gluten-free buns, wraps and bread for burgers and sandwiches. The baked goods are made by Rose's Gluten Free Bakery, based in Phoenixville. The bakery's products are sold at several farmer's markets in the area and can be delivered throughout Chester County. Juicebox, a juice bar and sandwich shop in Ocean View, Delaware (3 Atlantic Ave., 302-616-1025) is opening a second location later this spring in Rehoboth Beach (4 2nd St.). Menus at both locations include gluten-free fruit smoothies, juices, salads and sandwiches on gluten-free bread. 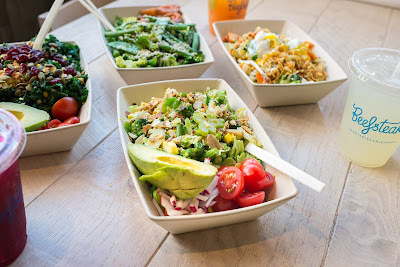 Saturday marks the grand opening of Snap Kitchen's newest area location in Villanova (775 E. Lancaster Ave., 215-845-0026). The entire menu of pre-packaged meals is gluten free, save for the whole-wheat pita crisps and the Caesar salad (which contains said crisps). 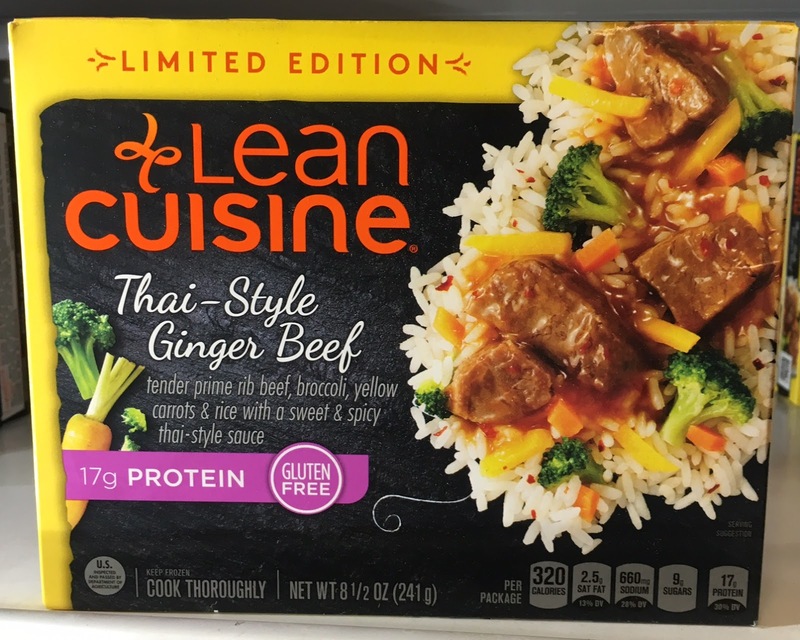 Lean Cuisine has introduced several limited-edition gluten-free entrees: Thai-Style Ginger Beef, Chicken Tikka Masala and Southwest-Style Potato Bake. Annie's Homegrown's newest gluten-free product is Quinoa Rice Pasta & White Cheddar, joining a sister mac and cheese made with rice pasta. In case you missed it, my Tuesday post covered the many gluten-free concession options at Pennsylvania and New Jersey amusement and water parks, among them Hersheypark, Six Flags Great Adventure, Camelbeach and Knoebels. On Monday, June 20, Chef Lila Colello of Brûlée Bakery will be at The Restaurant School at Walnut Hill College in University City (4100 Walnut St.) to teach students how to make their own gluten-free tarts from scratch. The class runs from 7 p.m. to 9:30 p.m. and costs $70. Registration is available online or by calling 267-295-2339.